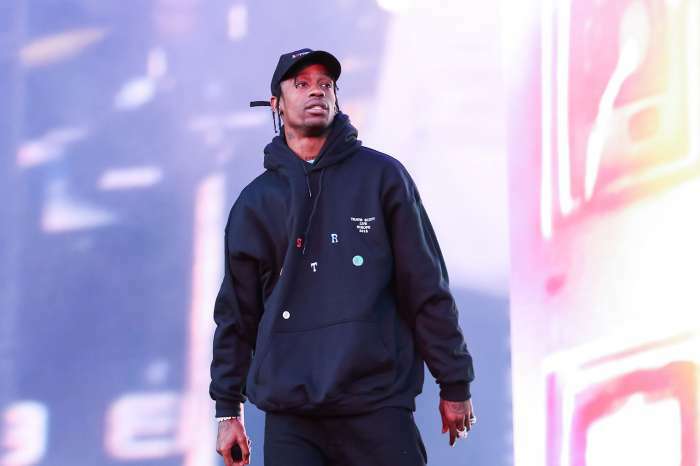 Kylie Jenner allegedly fought with Caitlyn who disapproved of her romance with Travis Scott — now, she is feuding with her momager, Kris. To put it lightly, there is a mini-war taking place inside the Jenner clan. According to the latest rumors, the makeup guru is pregnant with her first child. 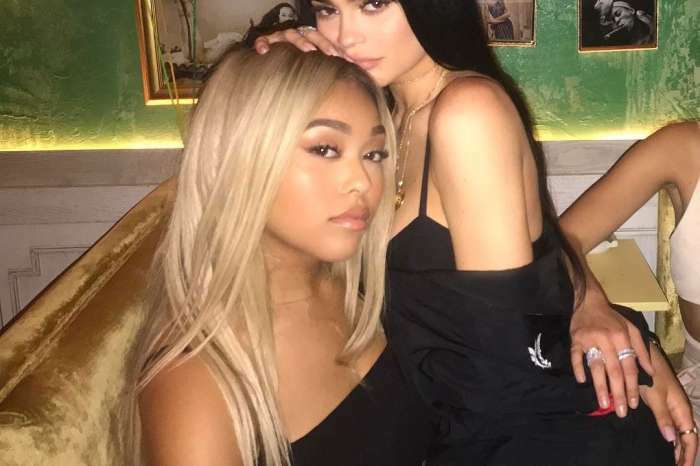 The 20-year-old sister of Kim and Khloe Kardashian is expected to give birth to a little girl in early 2018. A person close to the reality star spoke to Radar Online and said she is feuding with Kris who is pressuring her to hide her baby bump. Scott’s girlfriend has been told by Kris not to give any hints about her pregnancy on social media. It was fun in the beginning. Kylie found it hilarious to play with the media by posting old pictures where she has abs instead of a baby bump. Kylie laughed at the publications that went crazy with the Photoshopping. Several magazines digitally added a baby bump to some of the photos she took months ago. However, the star of Keeping Up With The Kardashians is no longer laughing. She wants to announce to the world that she has a baby on the way, and Kris is preventing this from happening. According to another source, Kylie is planning an over-the-top pregnancy shoot inspired by Beyonce. Do you think Kylie will get fed up with Kris and announce her pregnancy on social media?